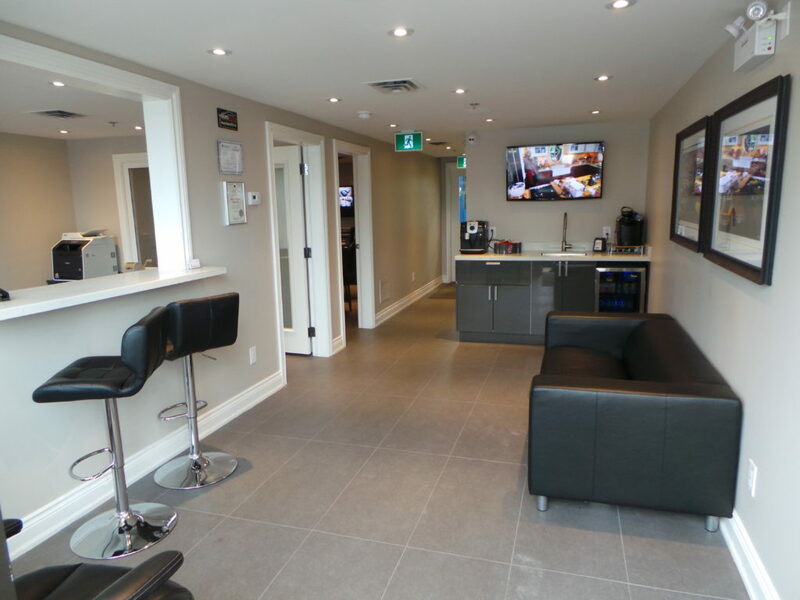 Service Lounge @ Vella’s Auto Vaughan Used Car Dealer ON. Get comfortable while your vehicle is being serviced at Vella’s Auto. Our lounge has free Wi-Fi, bottled water and fresh coffee so you can relax while your vehicle Is being serviced by our expert technicians.